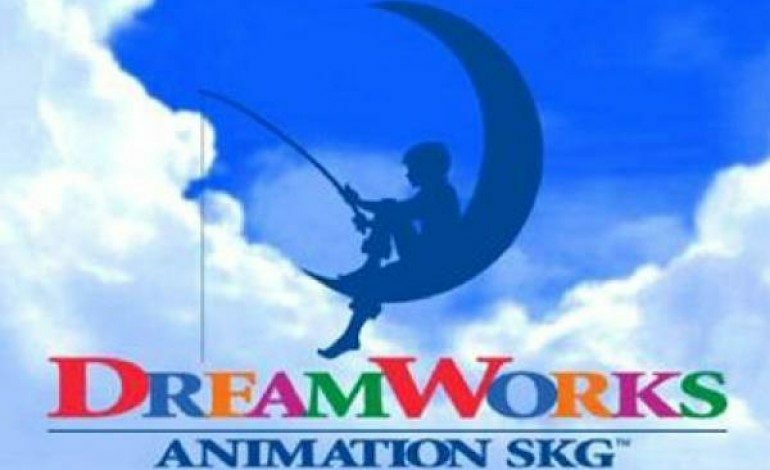 British director Edgar Wright has joined an upcoming untitled DreamWorks animated feature. This will be his first venture into animated films. Wright, who is known for his collaborations with certain actors – most notably Simon Pegg and Nick Frost in his three best known films: Shaun of the Dead, Hot Fuzz and The World’s End – and his unique directing style, will join the project as a director and co-writer with David Walliams (TV’s Little Britain). The film will be an entirely new project and will be “centered on the concept of shadows.” There were rumors out there that the project would be a continuation of the long expected Me and My Shadow. announced DreamWorks Animation Co-Presidents Bonnie Arnold and Mirielle Soria. This is the second project with Wright attached as the director since he unceremoniously left the production of Ant-Man before principal photography began due to creative differences. He was still awarded a writing credit, but the project and story heavily involved Wright’s ideas. Currently, he is about to begin production on his next project, Baby Driver, with Ansel Elgort, Kevin Spacey and John Hamm starring in the heist comedy. He’s also attached to the hybrid live action/animated film, Fortunately, the Milk, with Johnny Depp in talks to star and produce the project. “When the Shadows concept was suggested to me, I could see the poster, the title sequence, and pretty much the whole movie,” said Wright. Given his high standing reputation, and his ability to write concise scripts of well developed characters, we’re excited to see what comes of this project.